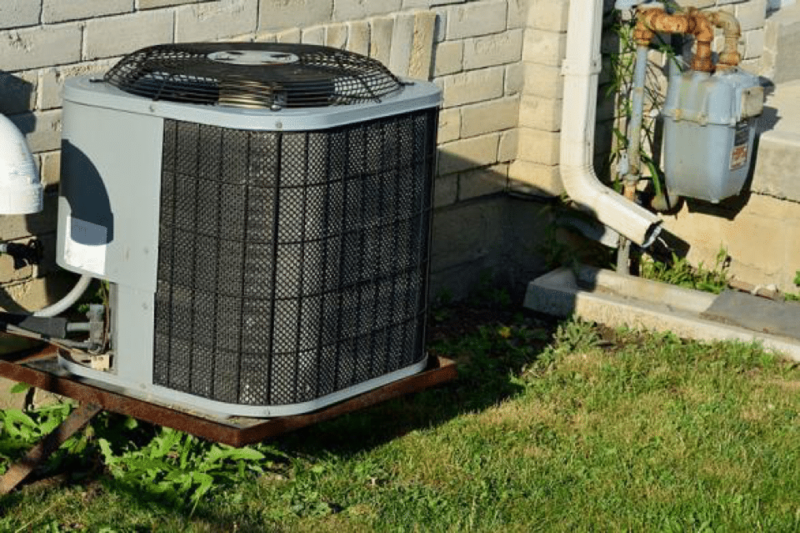 Air conditioning is a widely-encountered home luxury, and for good reason. 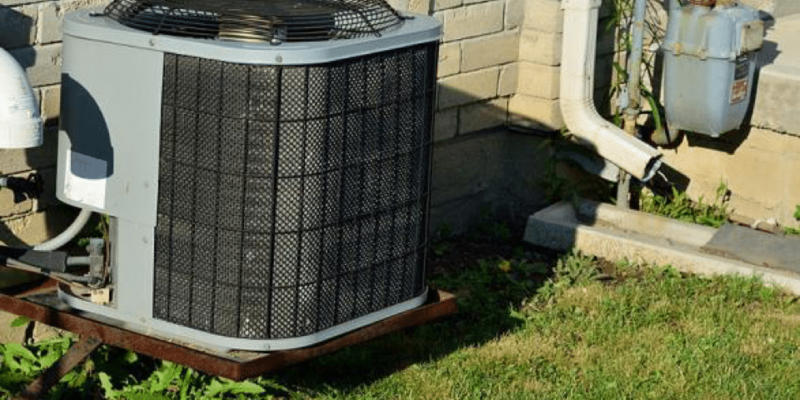 A proper air conditioning solution installed by a King of Prussia HVAC specialist can make your home eminently more livable, ensuring that you, your family, your pets, and your guests can all enjoy being inside no matter how hot it gets in the streets. Now, if your home is little more than one room, all you need is a regular in-window air conditioning unit, commonly known as a “Room Air Conditioner.” These simple home appliances are commonly installed in an open window, although they can also be installed directly in purpose-built holes in home walls. They are usually disconnected in winter time, and removed, so that insulation can be put in their place. They also don’t really scale well; they can condition the air in the room where they are located, but generally can’t cool a whole house, requiring you to add additional units for every room you want to keep cool. As you might expect, this can cause their cost (both up-front, and in terms of daily power usage) to rapidly increase. Central Air offers a reasonable solution to this problem. It generally involves one large air conditioner located next to the home, or on the roof, which ducts cold air into every room at once. While the one-time installation cost of these units is greater than that of a single window unit, it’s much lower than that of installing an individual unit in every room you want to cool. It also removes the need for loud, unsightly window units ruining your home’s visually-pleasing facade. Central air systems also offer much finer control over when they run and how powerfully. The upshot of this is that your whole house will be closer to precisely the temperature you want, while using less power that you would to keep a few single rooms icy-cold. In general, one central air system is a better solution than any two (or more) room air conditioners. Take the time to consider your options and find the right HVAC specialist in King of Prussia to install the best unit for your home.